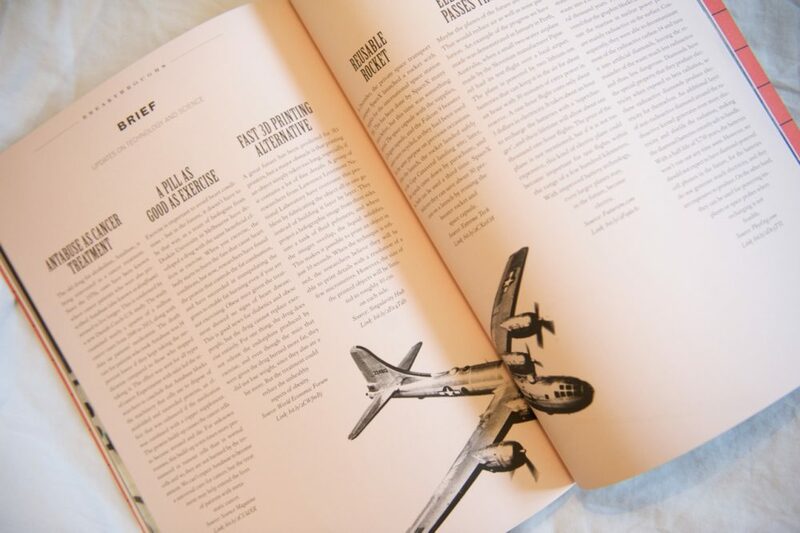 Scenario Magazine is an independent magazine on culture and ideas about possible futures. Founded in 2010 by ‘futurists’ from Copenhagen Institute for Futures Studies, Scenario Magazine explores trends, products and cultural shifts that will define our future society. 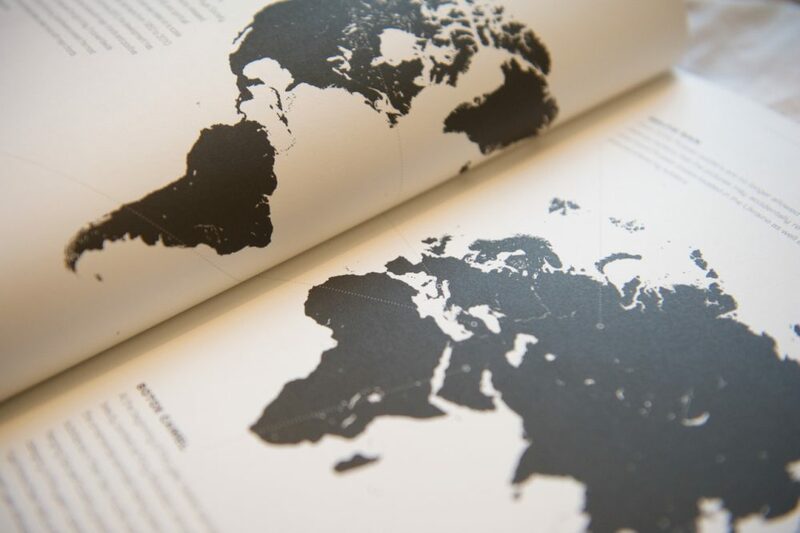 People from all around the world contribute to the magazine through Copenhagen Institute for Future Studies (CFIS). The CFIS is an independent, not-for-profit global research and consultancy organisation that’s existed for nearly 50 years. Scenario magazine is published 6 times a year, and the numbering of the magazines resets back to 1 with the first issue of every year. 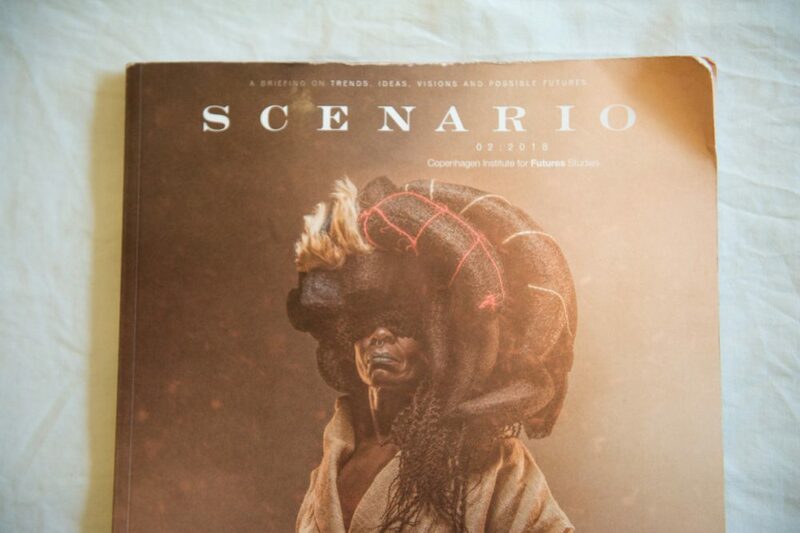 The second issue in 2018 of Scenario magazine is themed around Afrofuturism. I’d never heard of Afrofuturism until I saw the film Black Panther that came out earlier this year. The Marvel Comics film is set in a fictional but technologically advanced country in Sub-Saharan Africa called Wakanda. Afrofuturism incorporates black people’s culture and history into science fiction, and it’s a celebration of African traditions and identity, rather than just having a black character in a science fiction story. Reading Scenario is like stepping into a time machine in some ways. I loved that Scenario magazine presents futures that are realistic, with scaremongering tactics totally absent. 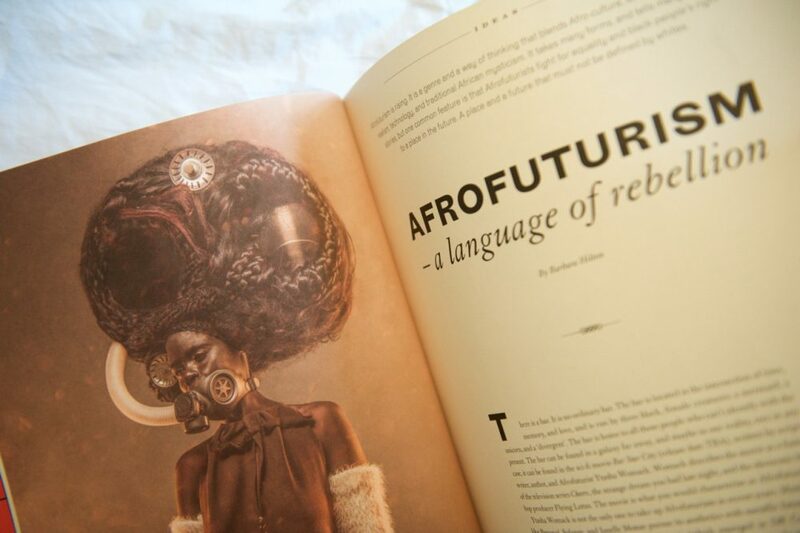 It was fascinating to learn more about Afrofuturism in Scenario magazine. Usually, when the future is spoken about, it’s with looming dread. The impact of technology on our lives, future crises to do with global warming and it everything in the media can be very doom and gloom. Yet the future presented in CFIS’s Scenario magazine in the Afrofuturism issue is refreshingly positive. For hundreds of years, narratives have been dominated by white people and experiences filtered from their point of view. Futures that not only recognise, but celebrate, black people’s identities, traditions and histories are essential. Reading Scenario is like stepping into a time machine in some ways. I loved that Scenario magazine presents futures that are realistic, with scaremongering tactics totally absent. While some articles can be quite academic, Scenario magazine is a fascinating insight into the world we don’t quite live in yet. Scenario magazine found its way to me through my Stack subscription.